E-commerce and the movement of digitalisation has swept over Malaysian consumers over the past several years and retail stores are embracing online shopping into their marketing efforts. This same movement has now also been recognised by charities as they diversify their social enterprise efforts with an online portal. One such social enterprise is Kedai BLESS, a project under SIBKL Community Berhad. If the name SIBKL sounds familiar to you, that’s because it’s a local church in Klang Valley that’s not a stranger to digitalisation—they even have their own mobile app. 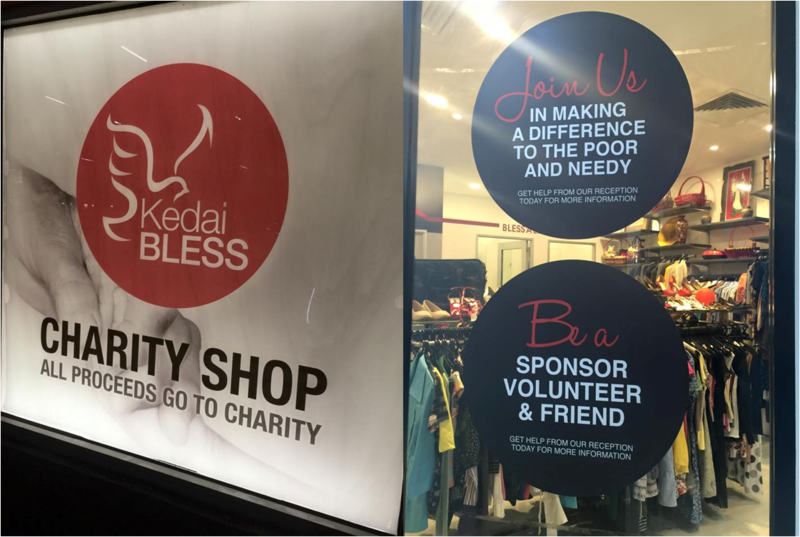 Kedai BLESS operates as a social enterprise which gathers donated pre-loved items such as books, appliances, furniture and clothing which are still in good condition. Next, the items are sold to the general public via their physical stores located in Semua House, Mid Valley, Ara Jaya, Citta Mall, SMCC, One Utama and Centro Mall. 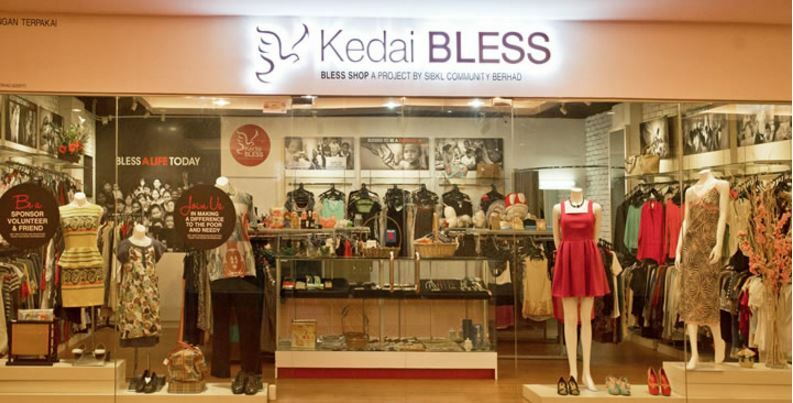 Recently, Kedai BLESS have even added their 8th store to the mix. This time, it’s a virtual e-store of the project. The reason for Kedai BLESS’ multiple existences across Klang Valley lies in their strong belief in second chances. The net profits from their low-priced second-hand items go straight to the selected causes that the team feels strongly about, and this includes drug rehabilitation centres and aiding the Myanmar refugee children. As for the causes they have chosen, BLESS feels that many of them, especially in drug rehabilitation centres, are not given enough of a second chance. Hence, with their efforts, they plan to reach out to these individuals and sponsor the members of the rehab centre, in support of their recovery. 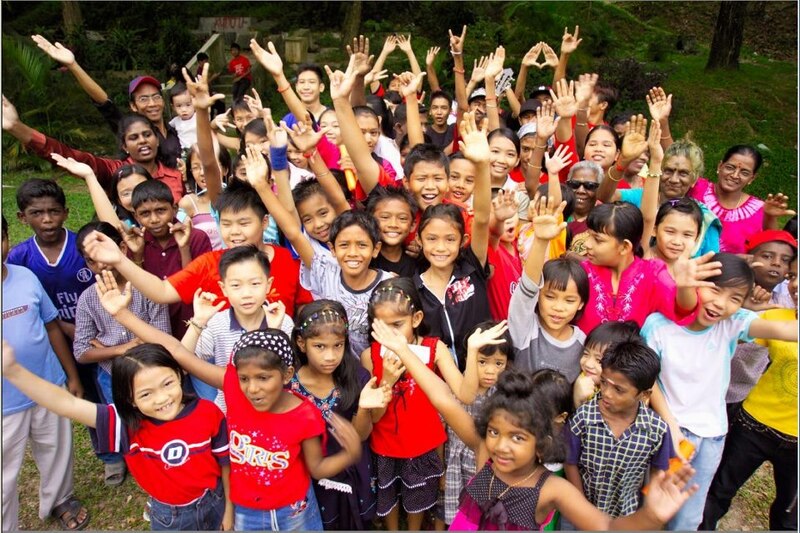 Another cause which they feel strongly about is the orang asli community, and they do their bit by supporting them in providing clothes and household items, something that they have in abundance by way of donation, and also something that the community could make good use of. The origins of Kedai BLESS is a simple one and it started off as a small flea market stall by a group of ladies from the SIBKL church. The ladies had wanted to do something good for the underprivileged communities. Because of this, they gathered their old things to be sold and the money was channelled to the causes they felt strongly about. It started out small but the fire caught on during 2004 when some natural disasters happened, and those who were affected found themselves in the need for donations and money to rebuild their lives. It was then when BLESS found its purpose. Now that they have had a taste of both brick-and-mortar as well as an e-store, they explain that the latter is easier to manage. The plus point though for a brick-and-mortar store is that there are dressing rooms at the store and customers can try on clothing items beforehand to make sure that they are the perfect fit. There is also currently more variety in the outlets as opposed to the e-store. 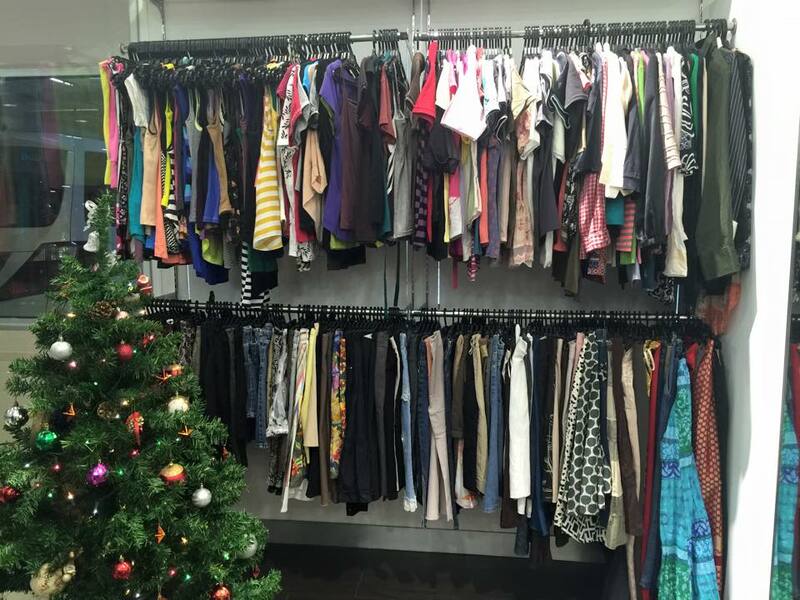 However, with plenty of choices come plenty of headache, as the donations received are not always in good condition. For instance, some of the clothing are stained and the shoes are on their last leg. As the team only have two full-time staff in the warehouse sorting department, sorting through their donations becomes quite a task too. Perhaps the biggest bridge that they have to cross together though, is that of trying to overcome a stereotype. As they are synonymous with helping and being charitable to those who need the help, a lot of customers walk in the shop asking for discounts or bargains, even when they are priced sometimes even as low as RM2 per item. Even with all of this, Kedai BLESS sees a silver lining, and a means to grow their e-store to greater heights. With the rise of pre-loved groups on Facebook, there is now quite a large market of people who are willing to buy second-hand items. “With our economy and currency not doing so well and the prices of new things continuing to increase against a stagnant income, I believe people will also turn to buying cheaper alternatives,” the team relayed, and that is something that they could certainly look forward to even as their e-store finds stable ground to grow and make a real difference. This article is supported by MaGIC, the brand partner of Vulcan Post Malaysia. MaGIC’s mission is to catalyze the entrepreneurial ecosystem in Malaysia, bringing together the abundant resources from partners and communities alike, and to develop entrepreneurs of enduring, high growth startups that will make a positive impact at a regional or global scale. You can find out about MaGIC here.